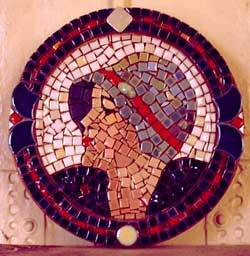 The term "mosaic" is used to describe tiling that involves fitting small pieces together to create a pattern or design. 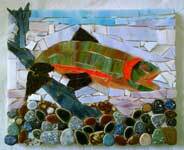 Mosaic tile is available in a wide variety of materials including ceramic, natural stone, pebbles, marble, and glass. Designs can range from a simple straight border, to a intricate medallion centerpiece. 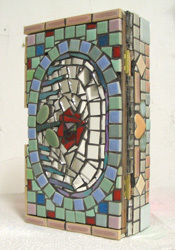 MOSAIC WORKSHOPS are available on Wednesdays - Ongoing Winter and Summer - in a Unique Setting - Union Square Artist Studio in NYC. Also available are Winter classes held on Saturdays. 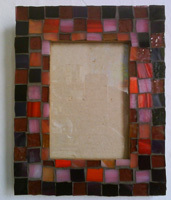 Create an engaging masterpiece that you will treasure forever along with the inspiration that comingled with your own personal design of your Mosaic.